Homeward bound and heading towards the fantastic clubhouse. 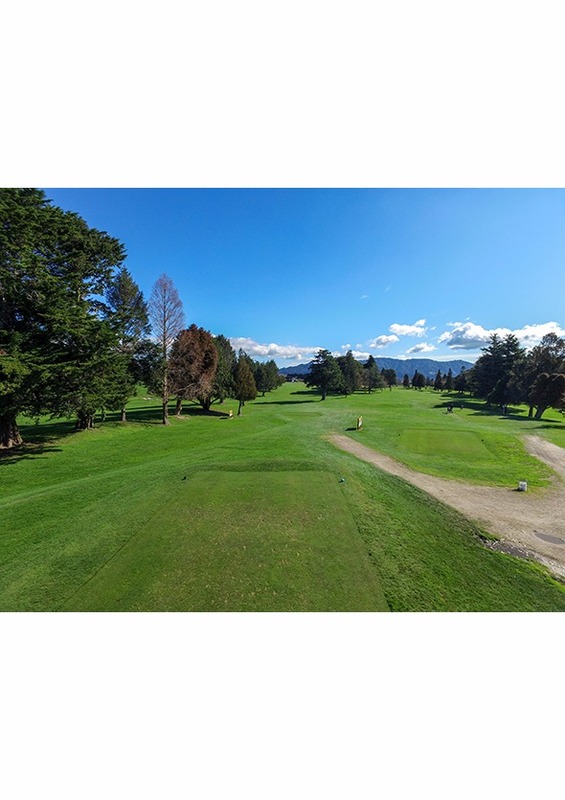 This par 5 at 469 metres can be daunting into the prevailing wind. 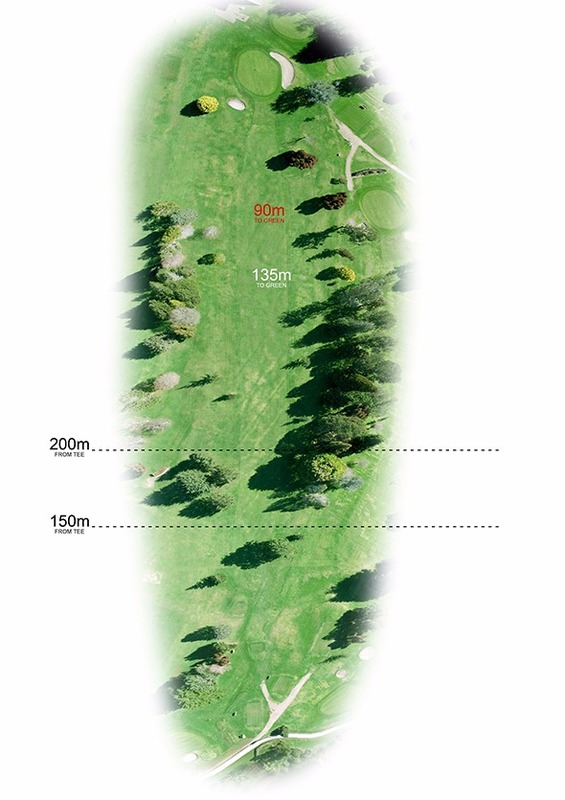 Avoid the large tree at 150 metres away from the tee. 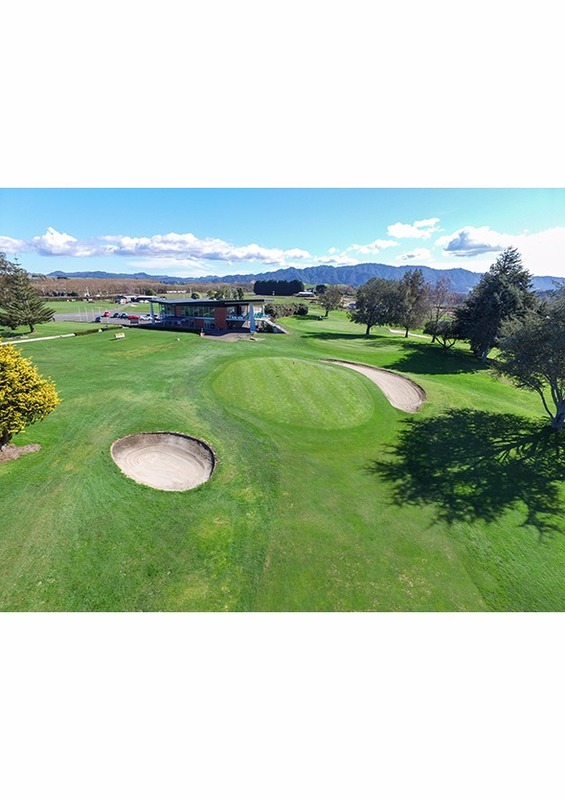 Gentle swales lead towards the green which is well protected by two large bunkers. Our team of highly trained hairdressers are experts in precision haircutting and the latest colouring techniques. We love what we do and are committed to creating beautiful haircuts and colours every time. 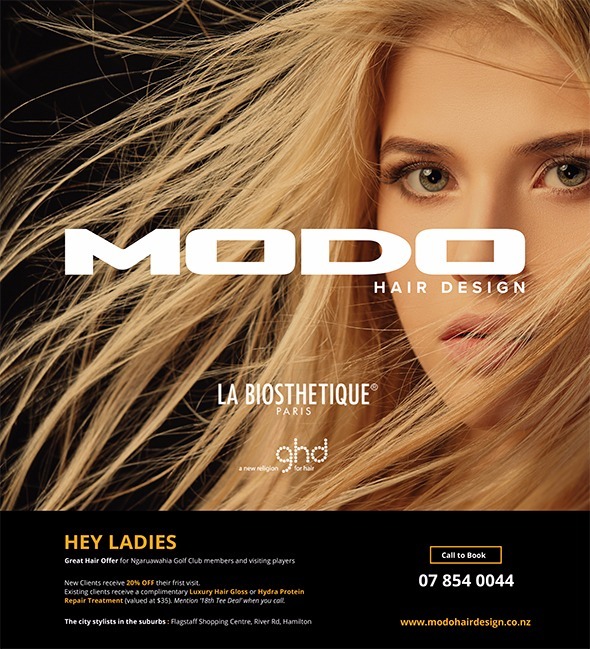 At MODO we use only the highest quality hair products; our hair-colour range is 100% PPD free and gentle on the scalp. Stockists of La Biosthetique Haircare, GHD, TIGI and Keratin Smoothing Complex. We take great pride in our service and results, with your satisfaction guaranteed.